High strength with high coverage flooring adhesives make it easy and quick to adhere todays floor coverings with variable types of polymer undersides. 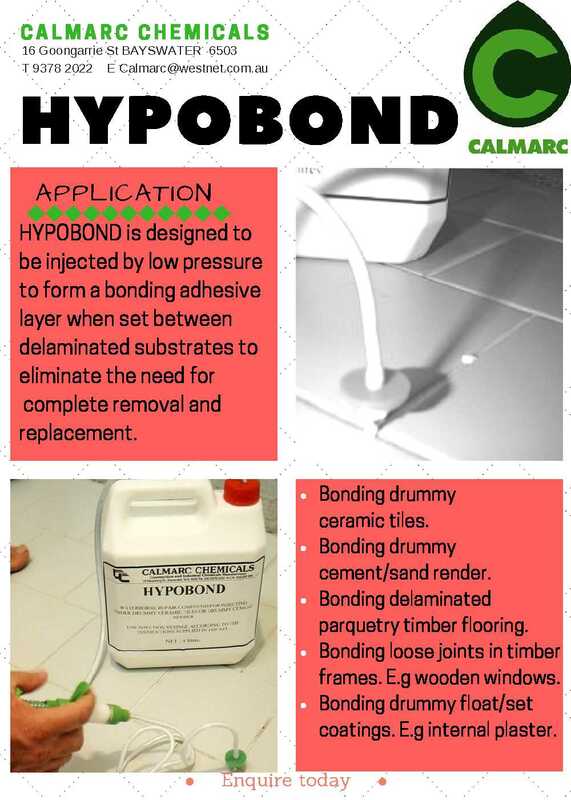 HYPOBOND is a waterborne fine particle size pure acrylic adhesive in an emulsified format. 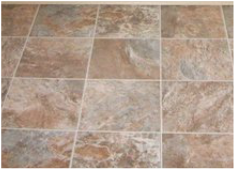 * Bonding drummy ceramic tiles. * Bonding drummy cement/sand render. * Bonding delaminated parquetry timber flooring. 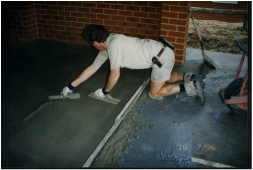 A two part product where the liquid portion, FLOWBOND, is mixed with a fast set leveller screed cement. Self levelling greatly improved finish is water resistant and can be used outdoors with setting in two hours. 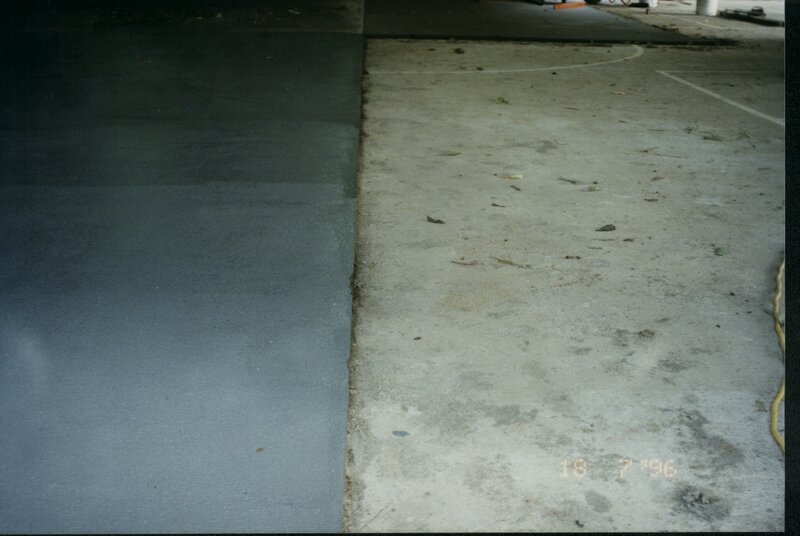 Can be used as an epoxy replacement as a coating and filler. 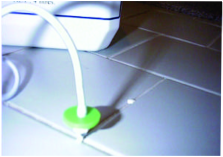 SUPERSENSOR is a waterborne acrylic resin formulation which gives a very high strength adhesive for use with vinyl tiles, vinyl sheet, carpet tiles and rubber based acoustic matting. SUPERSENSOR is also suitable for such substrates as timber subfloors, particle board, plywood flooring of approved grades, dry concrete floors and on old vinyl.